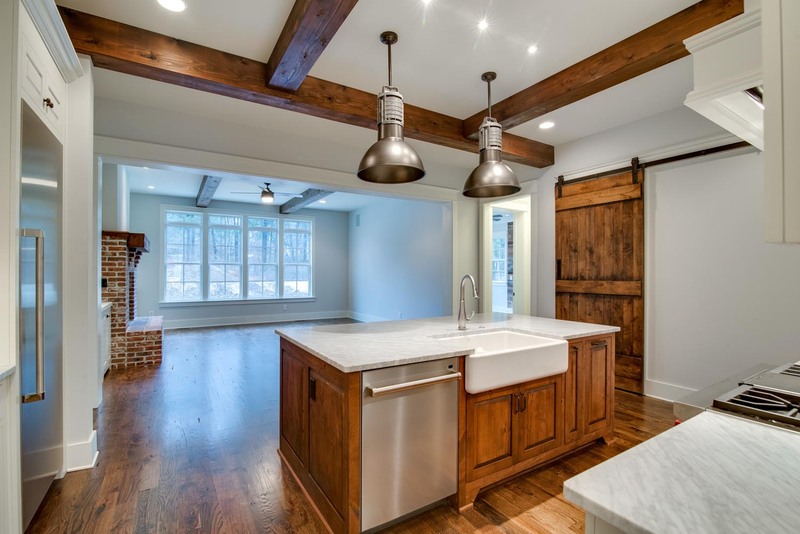 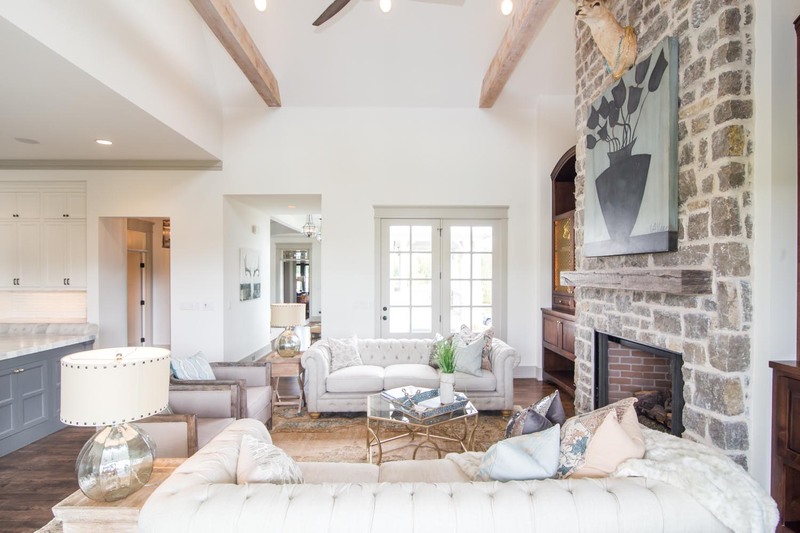 TN Box Beams are your best choice for stylish real wood beams that look like solid timbers without the cost or weight! 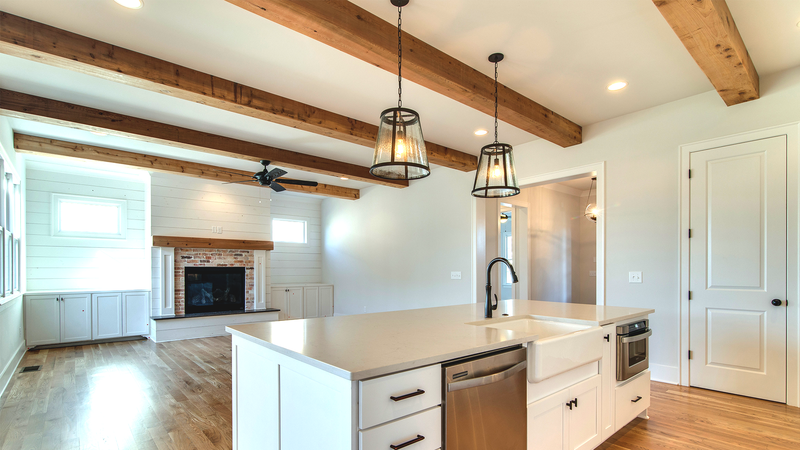 Our beams have the look of real, solid timbers without the weight and cost of traditional beams. 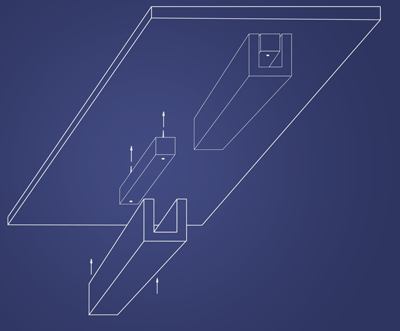 With our cleat to beam installation, our box beams are quick and easy to install. 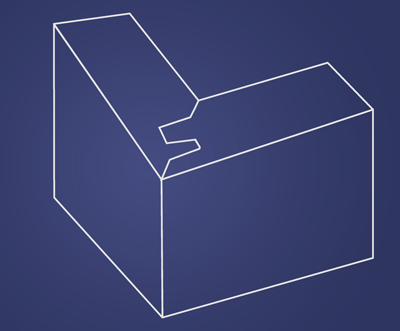 We use a lock miter joint that ensures hidden seams and a guarantee that our joints will not separate. 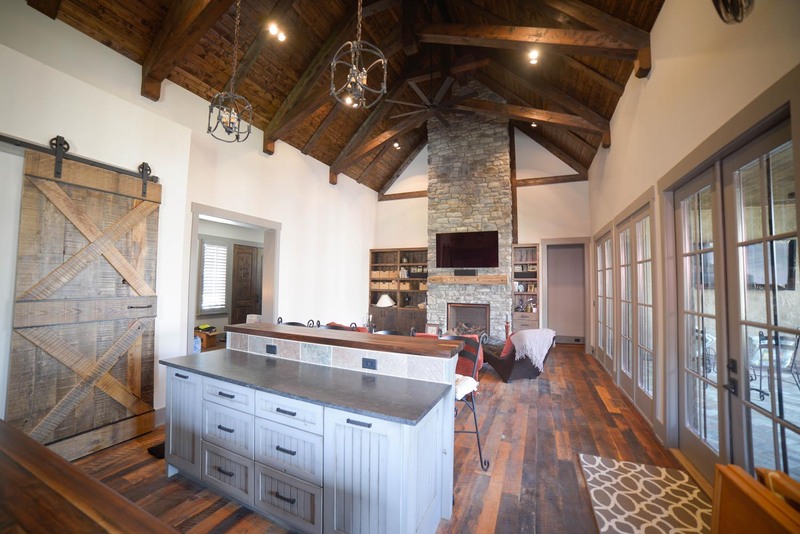 Lower the cost with the look of real timbers.